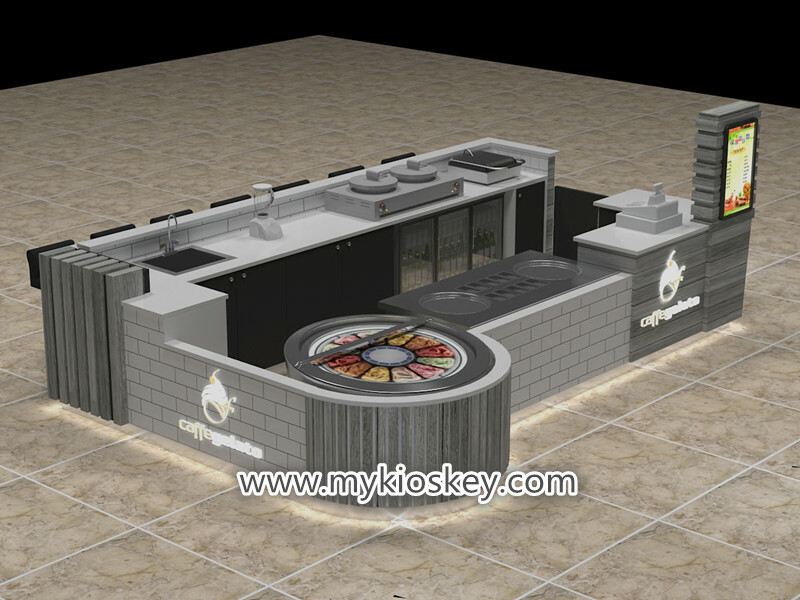 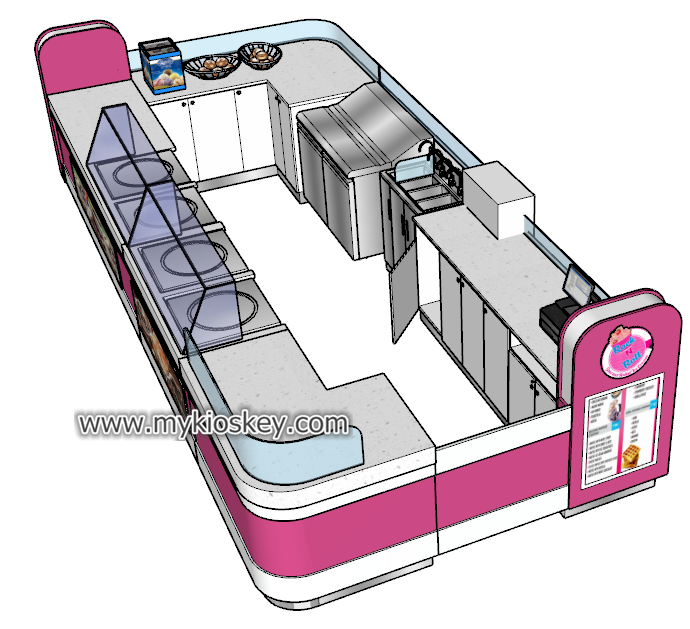 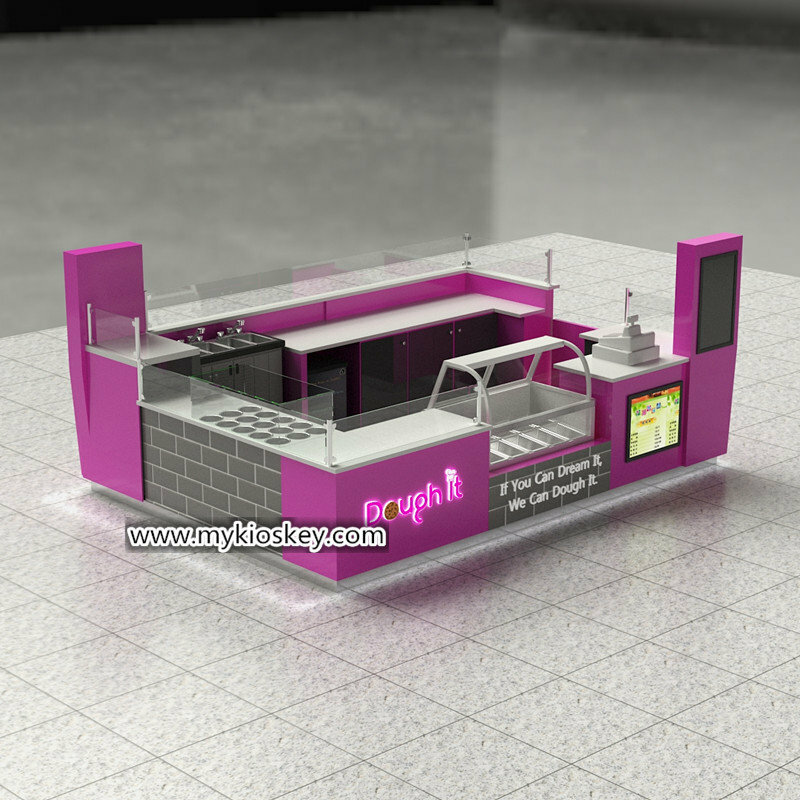 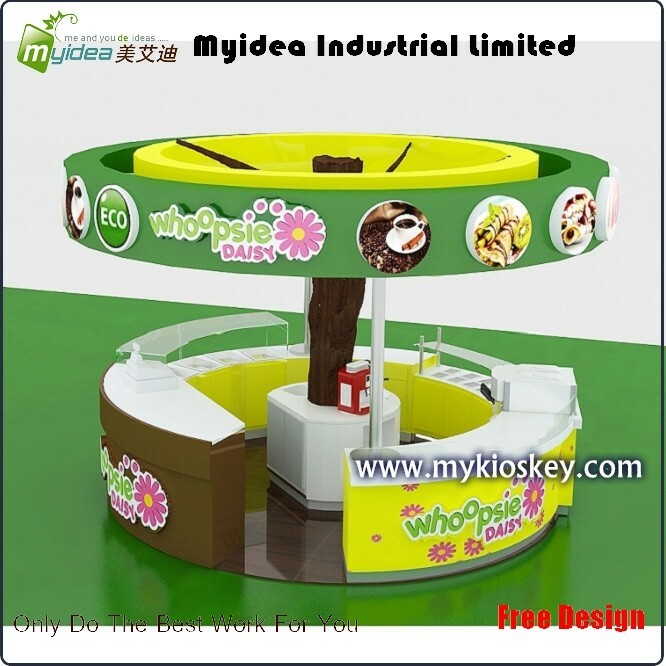 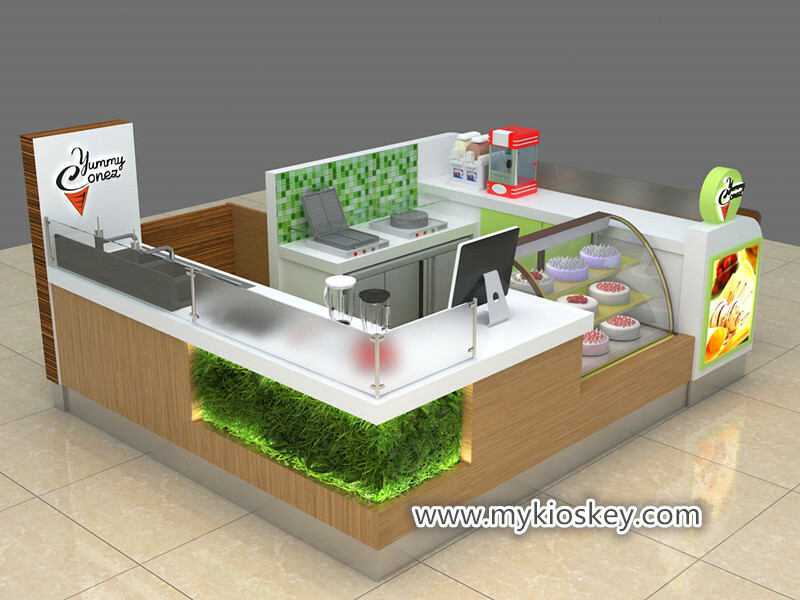 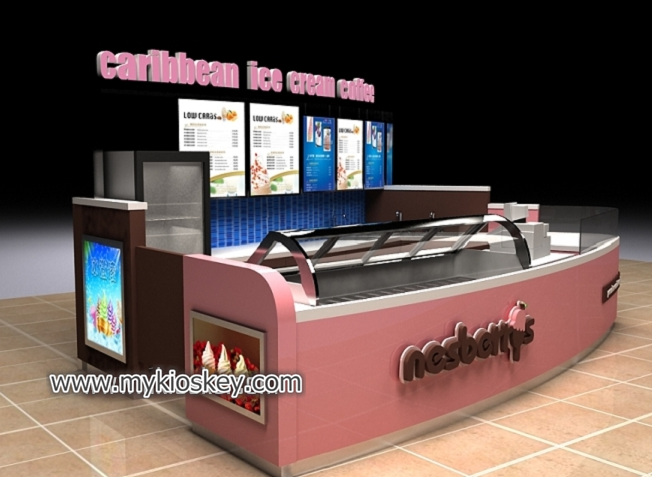 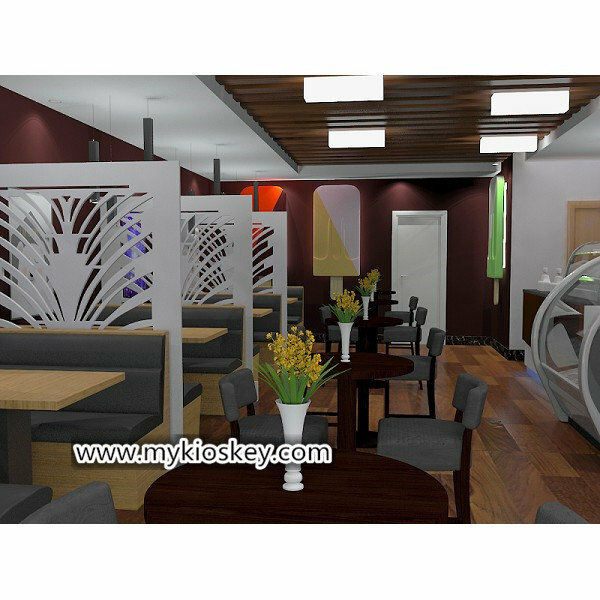 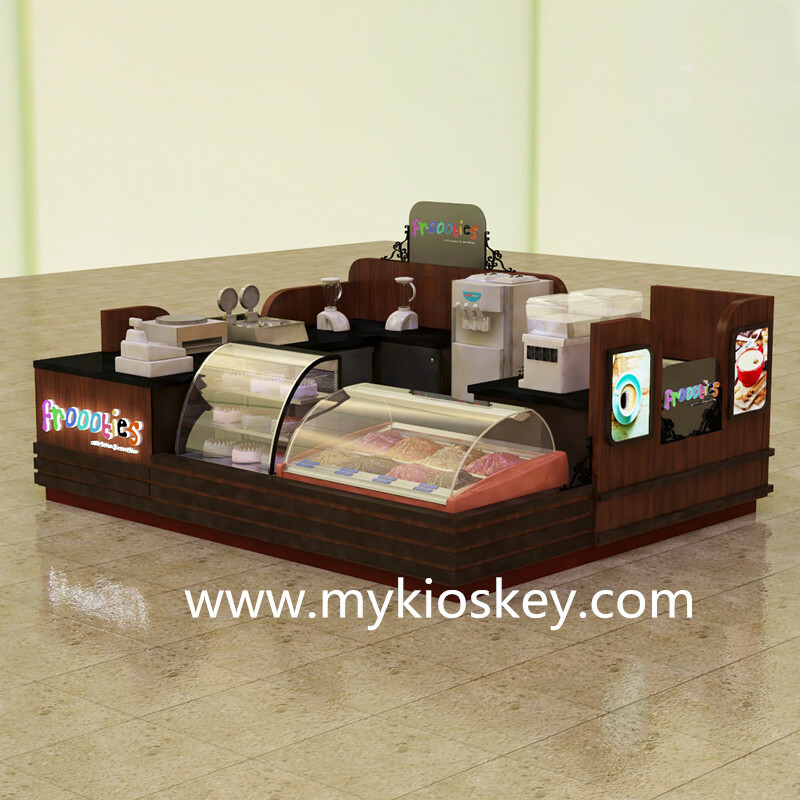 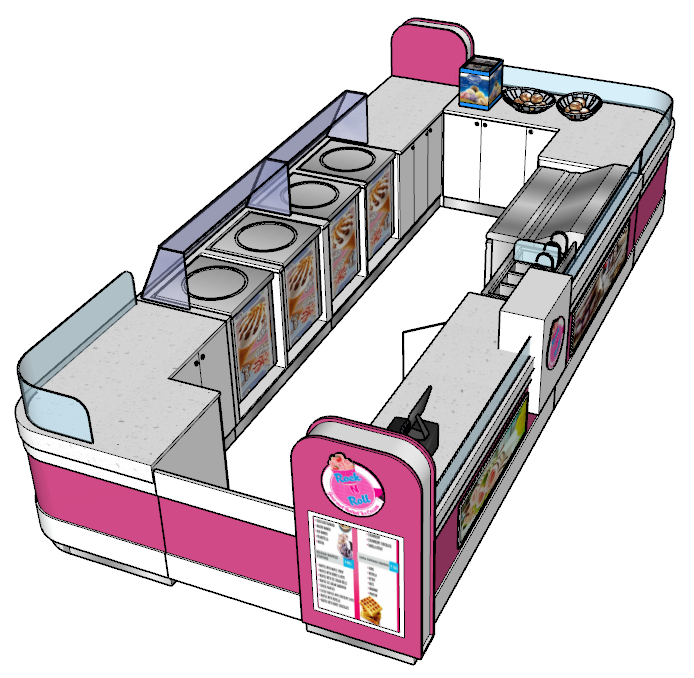 1.The body of kiosk is plywood, the surface is fireproof plate. 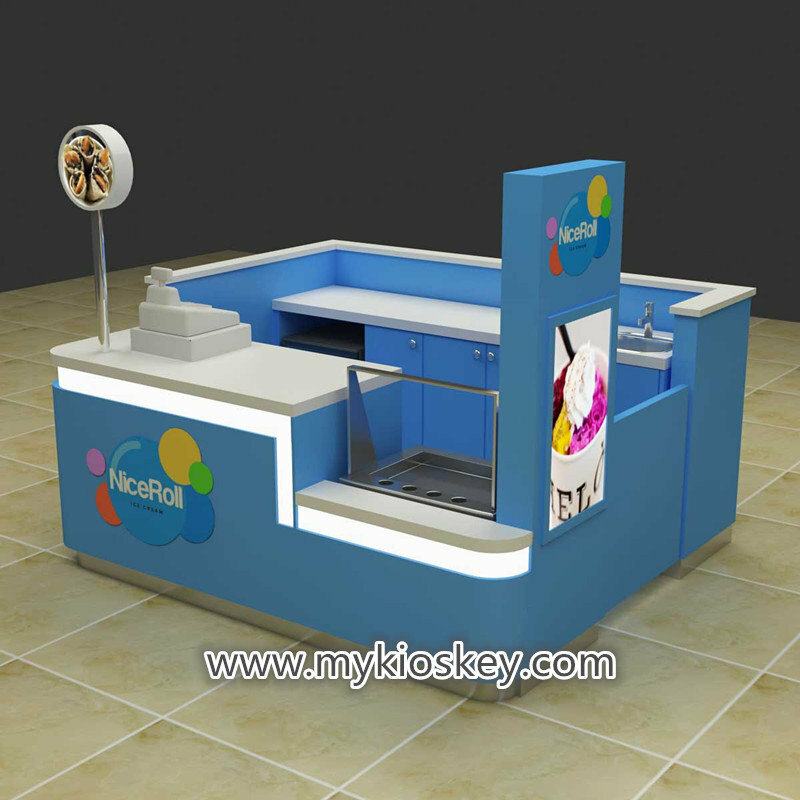 Logo is acrylic crystal word with LED flexi-stri which make your logo lighted. 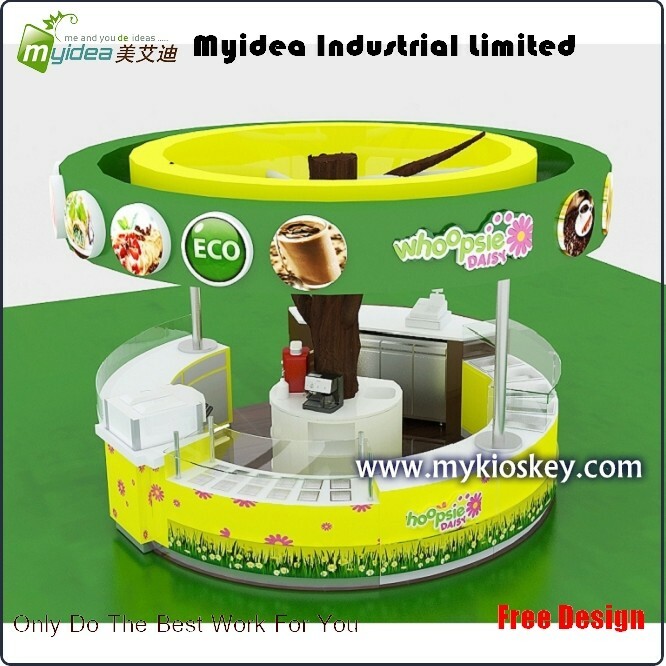 a water pipe connect the sink and tank form a circulating water system. 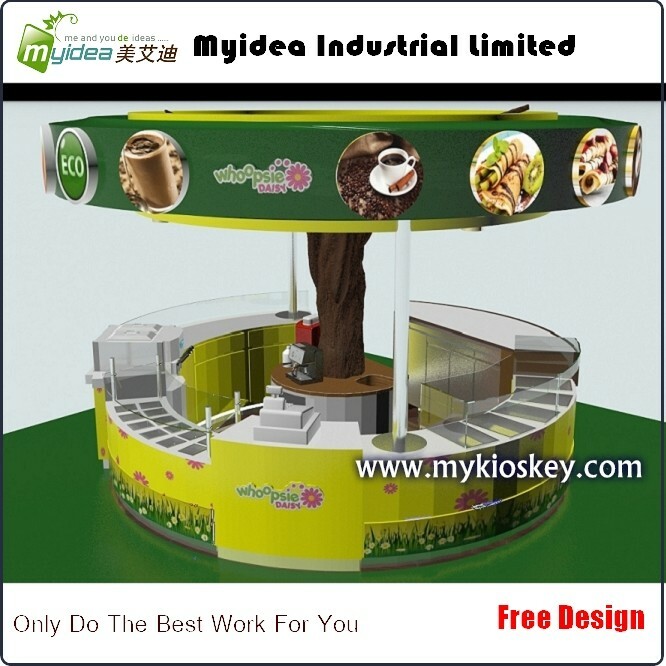 you only need put the head plug to ur power supply. 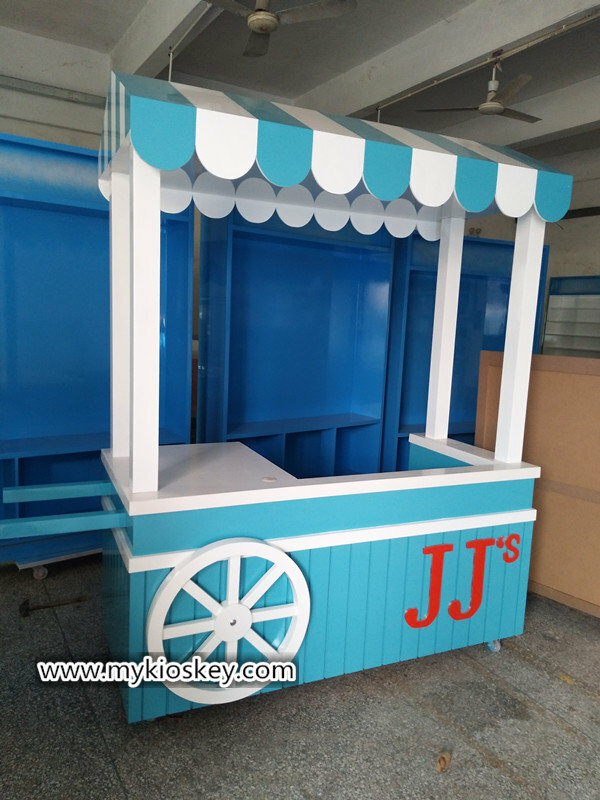 packing Foam inside and wooden box outside.